Have the right weaponised Remembrance Sunday to wage Culture War? 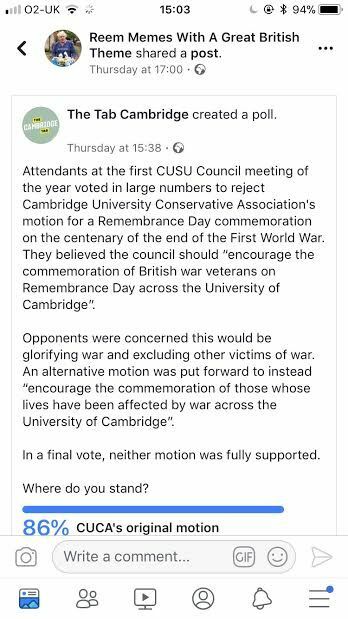 As many of you will have seen in the news recently, a motion to commemorate Remembrance Sunday was proposed in CUSU council by members of Cambridge University Conservative Association. 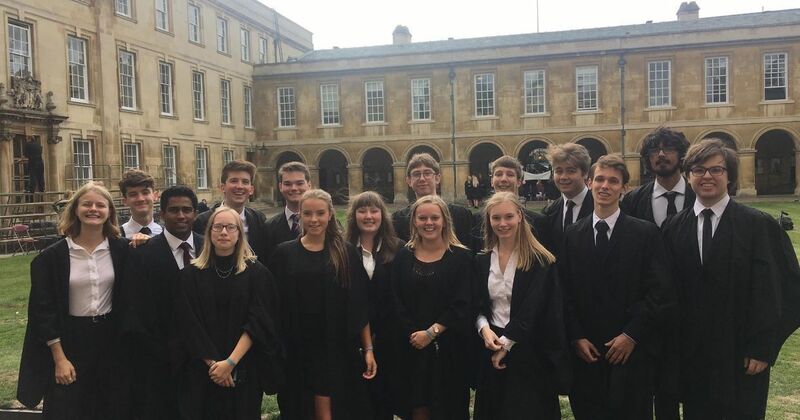 Following this, an amendment was put forward which instead suggested that the CUCA motion should be expanded to commemorate victims of all wars and not just the traditional focus on veterans in the British armed forces. But, in the end both the original and amended motions were democratically rejected by the assembled members of CUSU council. 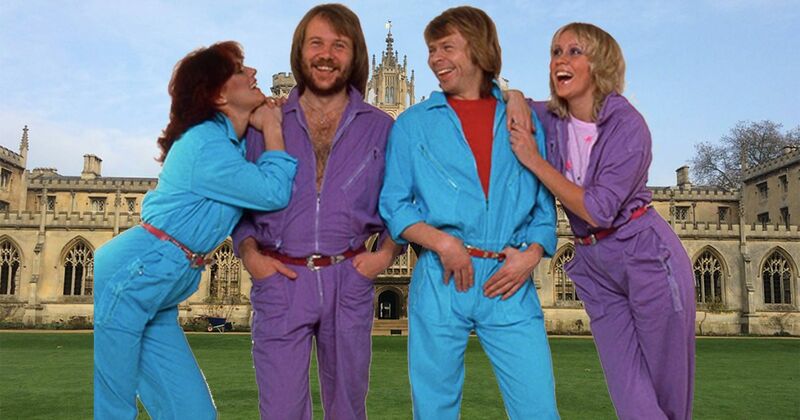 As would be expected, the right-wing media leapt at this opportunity to perpetuate culture war and depict the Students' Union, particularly at a university as prolific as that of Cambridge, as a bunch of Britain-hating, troop-disrespecting gaggle of snowflakes student lefties. What's not been reported by the national media is the fact that a lot of this outrage appears to have been effectively coordinated by figures on the right within this university, so as to politicise Remembrance Sunday as a bludgeon to attack the student body. CUCA then issued a press release condemning CUSU council's democratic decision to reject their motion and the amended motion. 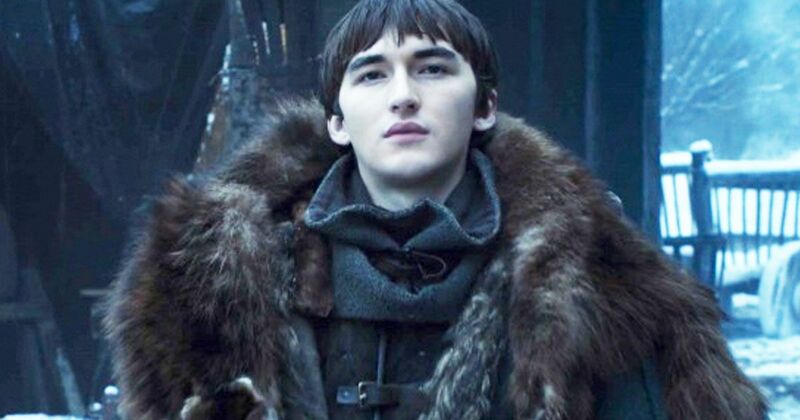 However, within their public press statement the name of the individual who proposed the amendment was not omitted, which has since led to the said individual receiving horrendous online abuse by far-right trolls and misinformed members of the public. Despite being approached for comment on the particular issue of CUCA revealing the identity of the person who suggested the amendment, they declined to say anything. 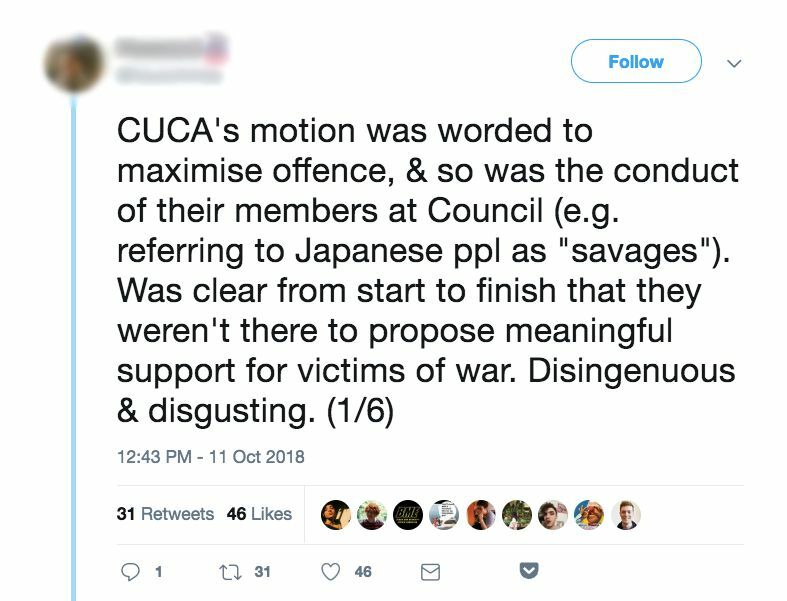 Several eye-witnesses, including a twitter thread and a public Facebook comment under CUCA's press statement have alleged that representatives of CUCA, when proposing the motion utilised racially insensitive language such as referring to "Japanese Savages". 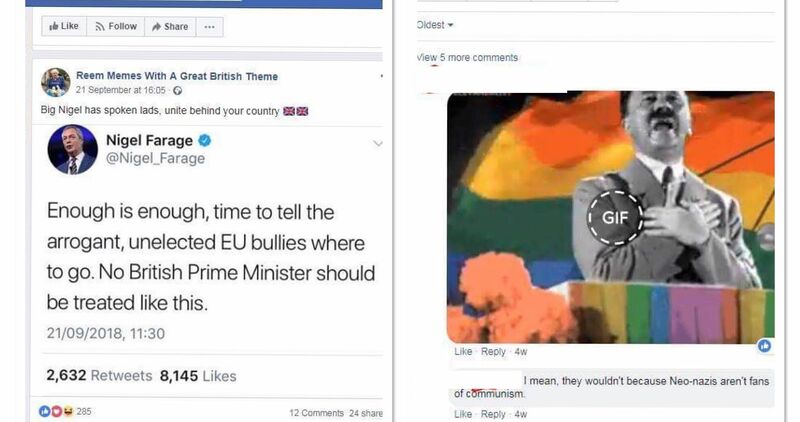 The Tab, whilst covering these incidents then decided to run an online Facebook poll asking the student body—i.e., anyone who is a member of the University of Cambridge—for feedback on which motion they supported. Whilst we were aware that Facebook polls are not the most reliable source of collecting information, we believed it would allow us to at least gauge wider student opinion. The results of this poll showed an overwhelming majority of respondents favoured CUCA's original motion over that of the amended option, which Timur Coskun, the chair of CUCA went on to mention whilst appearing on ITV's Good Morning Britain with Piers Morgan. 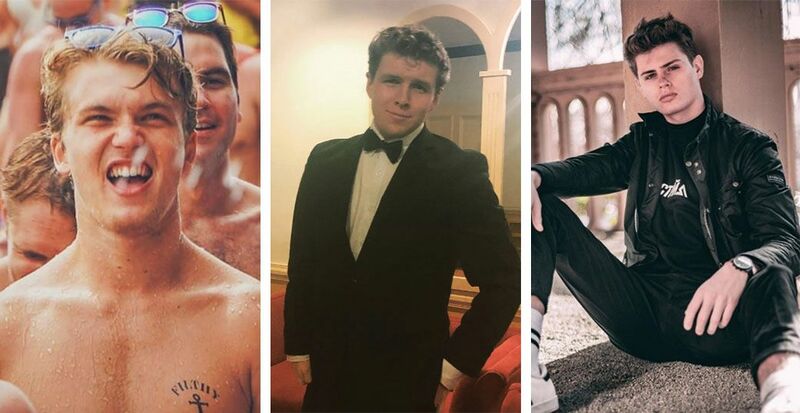 The Tab has since learnt from trusted sources that a right leaning member of the university who allegedly runs a right-wing meme page had shared the Tab's poll on their page. 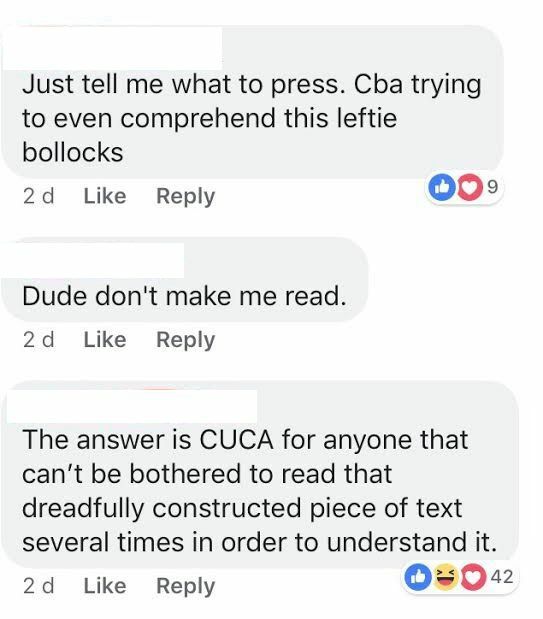 There were comments under the post encouraging people to not engage with the description of the poll, but rather just to vote in favour of CUCA. 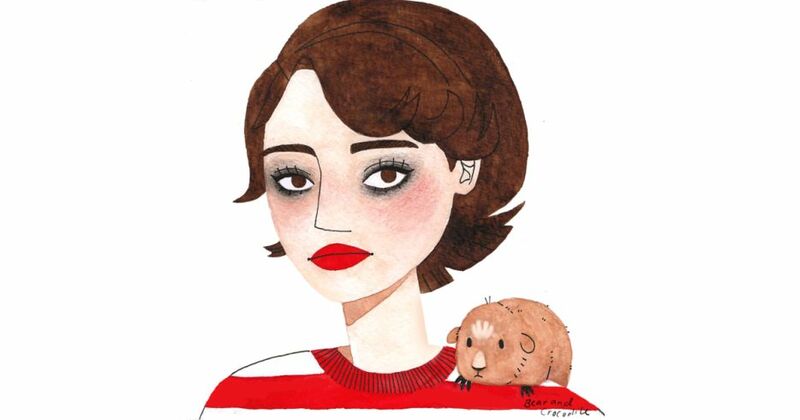 Several members of CUCA liked/reacted to the post. 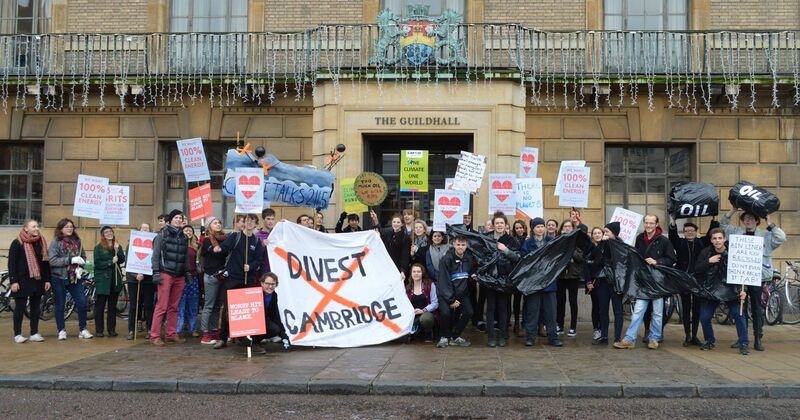 The views of both politically active Cambridge students, and the voices of the general student population, can easily be distorted when presented to the public. 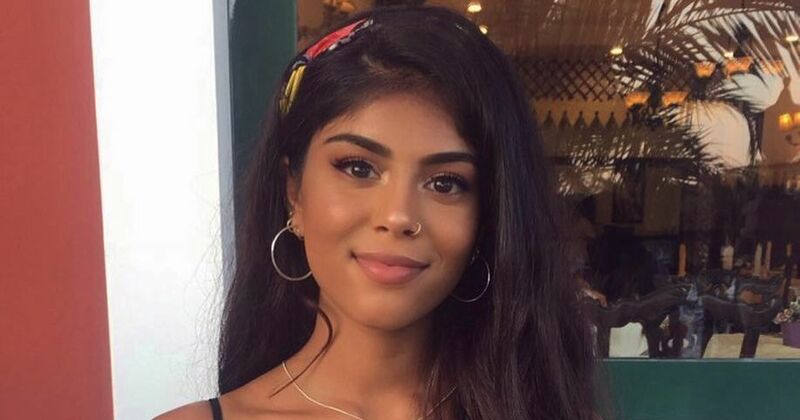 The Tab approached CUCA for comment about these allegations and their member's interactions with the post, to which Coskun replied: “There has unfortunately been misreporting on both sides to a motion which had the sole intention of encouraging students to wear poppies and commemorate Remembrance Day. It is a shame that neither The Tab nor Varsity have reported accurately what the original motion or its intentions actually were, but readers can read it for themselves on our Facebook page. It is also a shame that The Tab took down a poll on the issue after only three days; perhaps it displayed a result that they were not expecting.” When pressed to address the allegations and involvement with the sharing of The Tab's Facebook poll, they declined to comment further. They also did not comment on the allegation that representatives of CUCA used racially insensitive language when proposing the motion. 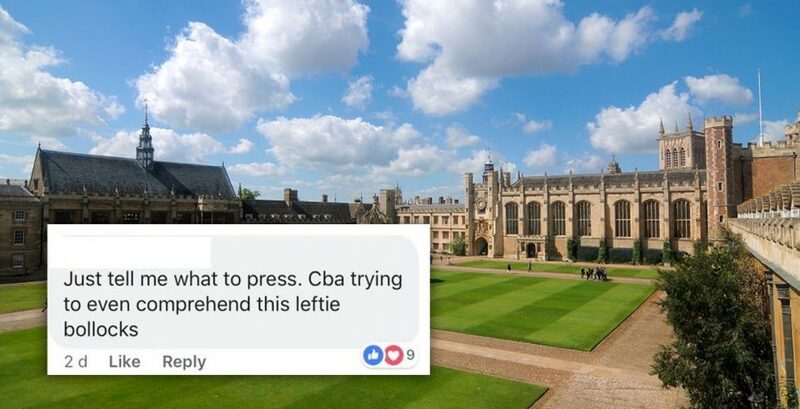 Both the university and Evie Aspinall, the president of CUSU, released statements rebutting the false claims that Cambridge students and our Students' Union are disrespectful of the sacrifice made by the armed forces and denouncing the media frenzy that followed these allegations. 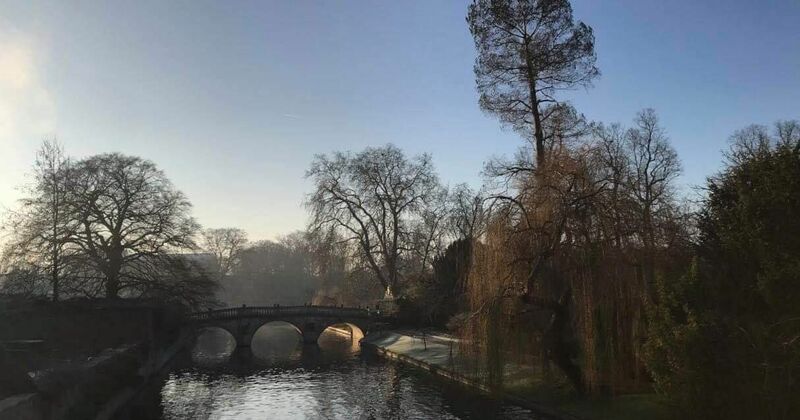 Aspinall told The Cambridge Tab: "The way in which events at Monday's Council have been actively misrepresented in order to justify a vile torrent of abuse directed at students is reprehensible and deeply concerning. The national press' relentless preoccupation with blowing internal Students' Unions' affairs entirely out of proportion in an effort to manufacture outrage is disgraceful". 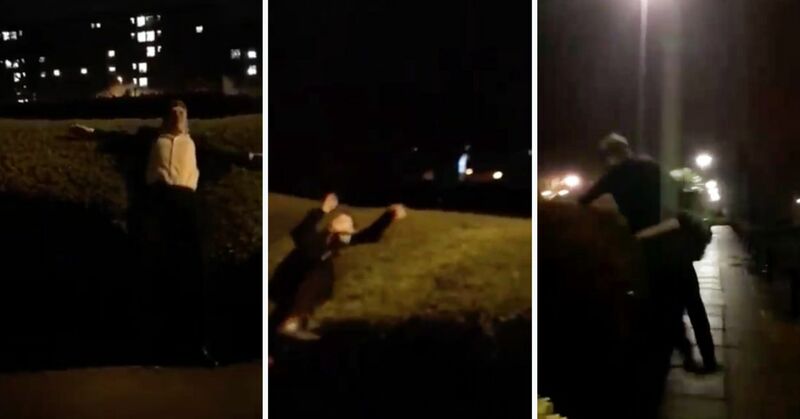 Following these events, it is imperative that in future occurrences such as this that the student body unites against those who seek to sow division within our university and between universities and wider society. We cannot allow British universities to be wrapped up in the culture wars we see being perpetuated already in American campuses, with far-right figures seeking to castigate educational institutions and their student bodies as unpatriotic, raging "lefties", who are offended by everything and adrift from the wider public . Solidarity in the face of such shameful activities is the responsibility of each and every student to ensure that our university and students are protected from such distorted attacks that may occur in future.